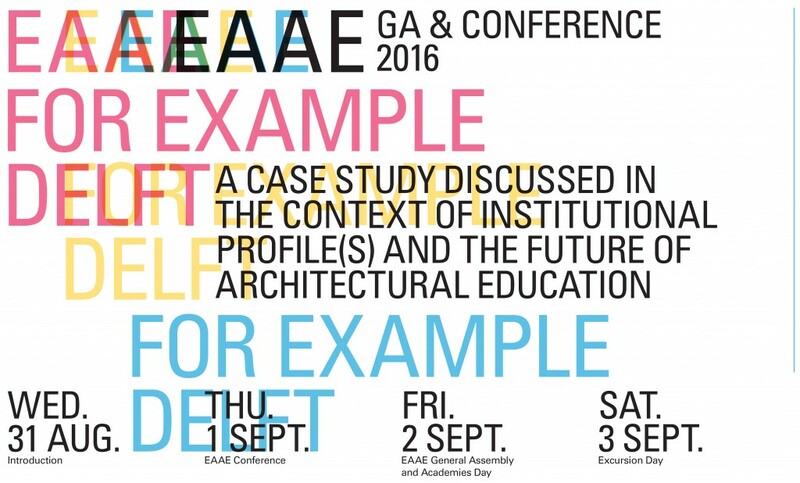 Our conference ‘For Example Delft’ addressing approaches in architecture education: What to teach in the context of Radical Realities? What to learn from the Humanisation of Design? How to prepare for Multi-Actor Approaches? How to be qualified in an age of Animated & Automated Creation? – with resp. Merete Ahnfeldt-Mollerup (Royal Danish Academy) Peter Staub (University of Liechtenstein) Maria Rubert de Ventós (ETSAB) and Thomas Bock (TU München). In the evening: Laura Lee (Carnegie Mellon University) and Diane Ghirardo (University of Southern California).